Our body creates uric acid automatically. It happens through decomposing substances that are known as purines. There are certain foods which contain purines: beer, sodas, seafood, beans, liver and some others. As a rule our body is able to manage this acid and lead it out of the body, so you shouldn’t stop eating the foods mentioned above. However, there are cases when we can’t eliminate uric acid. It happens when our body produces more acid than it’s necessary. This can cause various health conditions that can be rather dangerous: kidney stones and pain in toes and fingers. Today we have some important information for you. 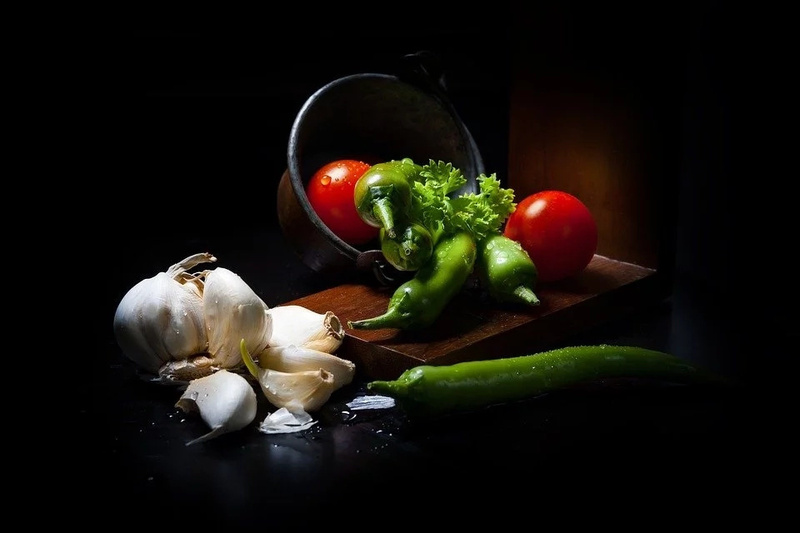 As you know, healthy diet always has good impact on our health. This case is not an exception. 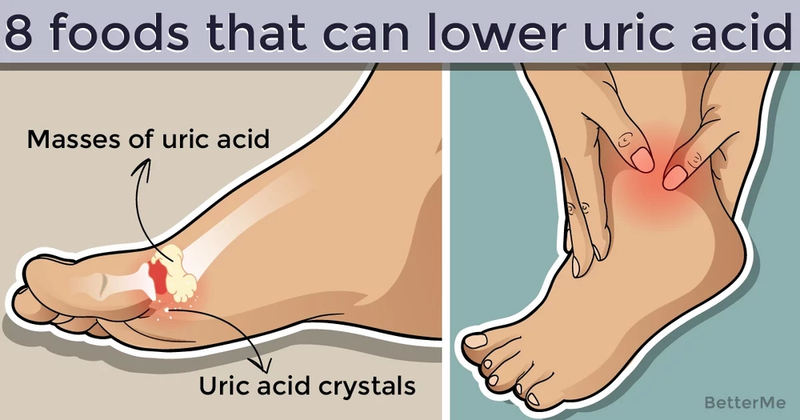 Here are 8 foods that can lower uric acid in your body. This food has diuretic properties. So it’s great for those people who have problems with uric acid. Artichokes are also rich in fiber, protein, vitamins and other beneficial elements. This food will not only solve your issue with uric acid but will be useful for your health in common. 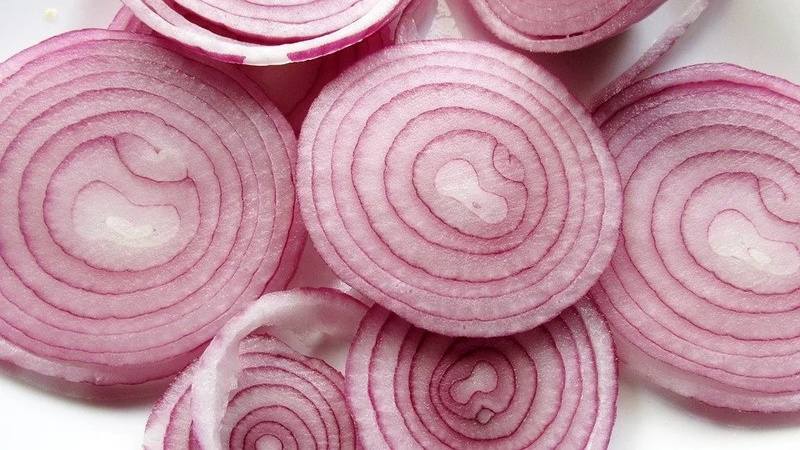 Onions have a lot of beneficial properties. You can also consume them if you have problems with uric acid. You should peel 2 onions and cut them in half. Then you should boil them and until they are cooked. Pour the water in a jar and add freshly squeezed juice of 1 lemon. Drink this liquid during the day. This food will help you to eliminate the acid from your body. You can cook a winter pumpkin in an oven. It will be useful and nutritious snack for the whole family and will help you to solve your problem. If you wish, you can also consume boiled pumpkin. This fruit has a lot of amazing properties for our health. You can also consume it to eliminate your issue with uric acid. 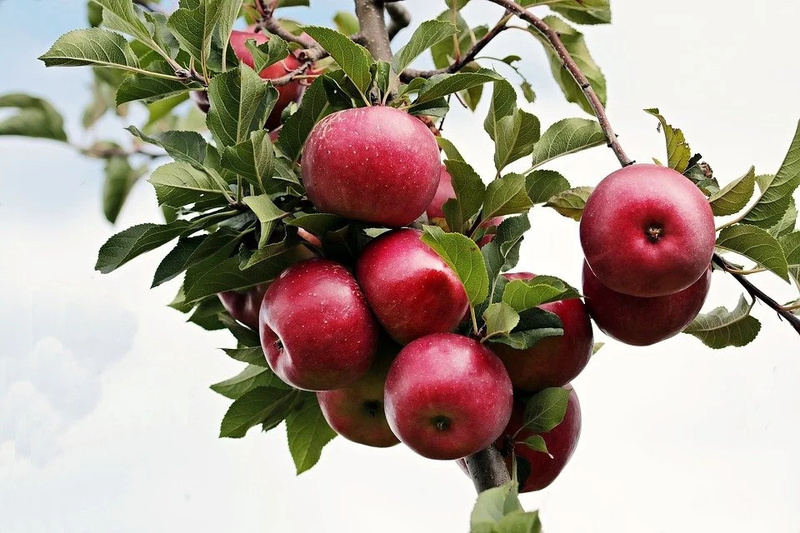 By eating apples you’ll lead all the toxins out of your body in natural way. You can consume them in the way you like most of all. This vegetable is one more food with a great amount of beneficial properties. By eating celery you’ll be able to normalize the levels of uric acid in your blood and your body will manage them much better. You can eat it both raw and cooked. This is a great food for those people who are losing weight. However, it can be also helpful for those who have problems with excess uric acid in the body. Baked or boiled chicken breast will be great in this case. Eggs have the same properties. These vegetables will solve your problem really effectively. So you should include this food to your daily meal plan. 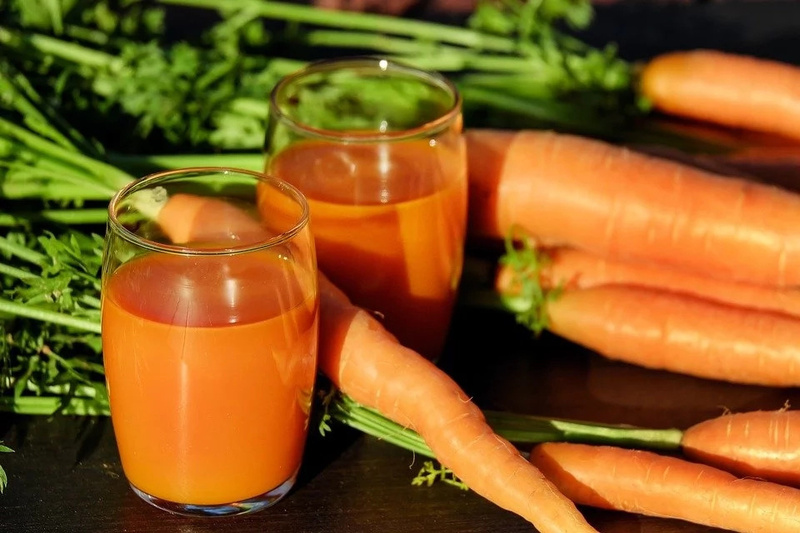 It can be carrot juice, baked carrot, or just raw veggies. Eating carrots will be useful for your health in common. We all know that drinking plenty of water is essential for your health. His case is not an exception. Water will make your body produce more urine and in this way will lead the toxins out. 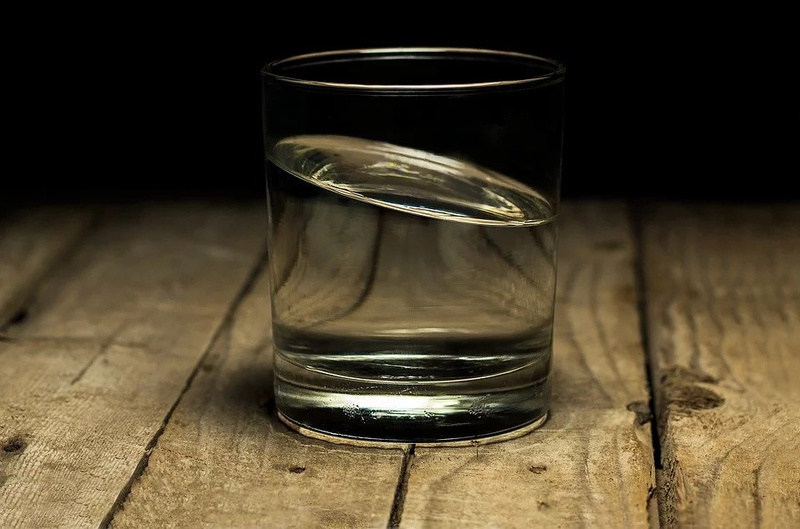 Remember to drink at least 10 glasses of water per day.